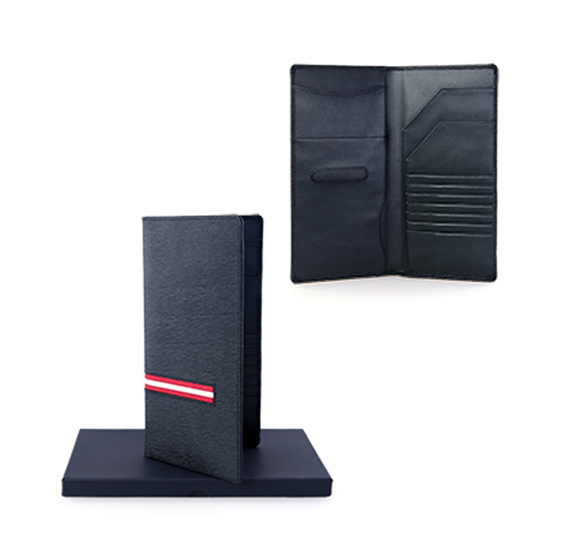 Travel organiser is a useful corporate gift for business and leisure traveller alike, it help you organiser all your necessary travel documents and accessories as sim card and credit card. Veskim Leather with several pockets for your cards. While travelling, your air ticket & currency notes will be well organised.